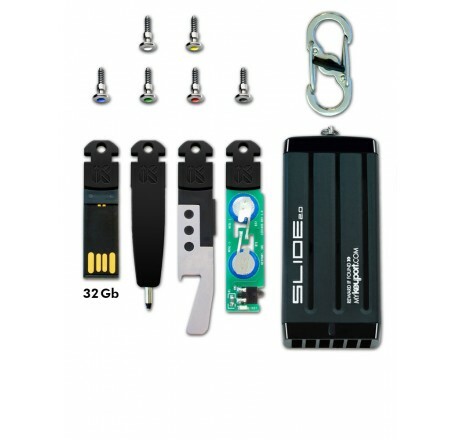 This will leave you at least 2 ports free to use on additional Keyport compatible keys called Blades and/or Inserts (sold separately). 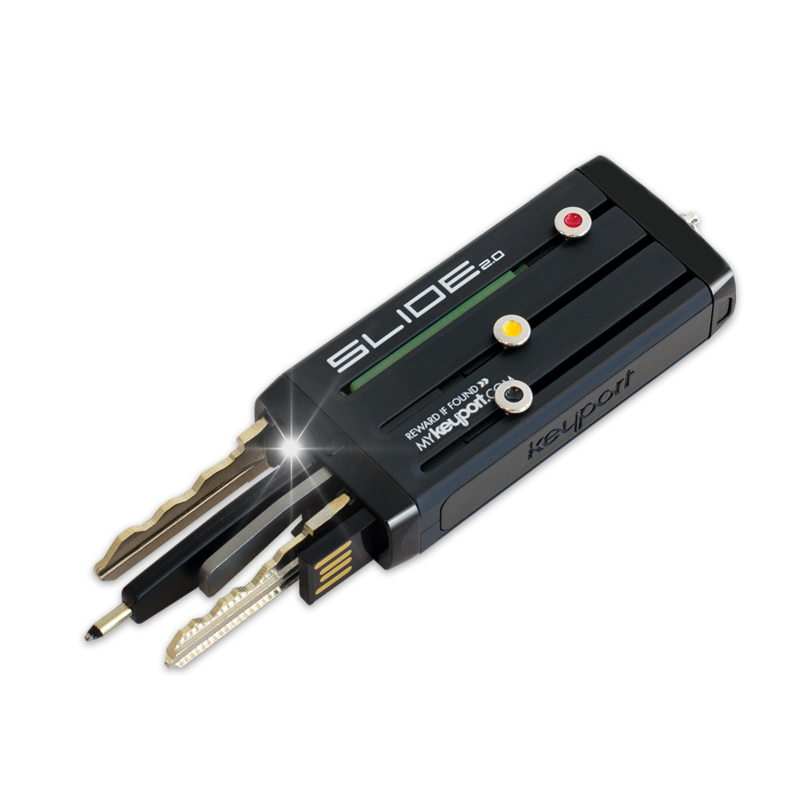 Keyport’s proprietary key blanks called Blades* include a one-size-fits-all head and seamlessly take the place of your current keys. Once you have purchased your Keyport bundle, visit an Authorised Keyport Dealer in your area. Authorised Keyport Dealers carry the most common Keyport Blades along with a range of Inserts and accessories. 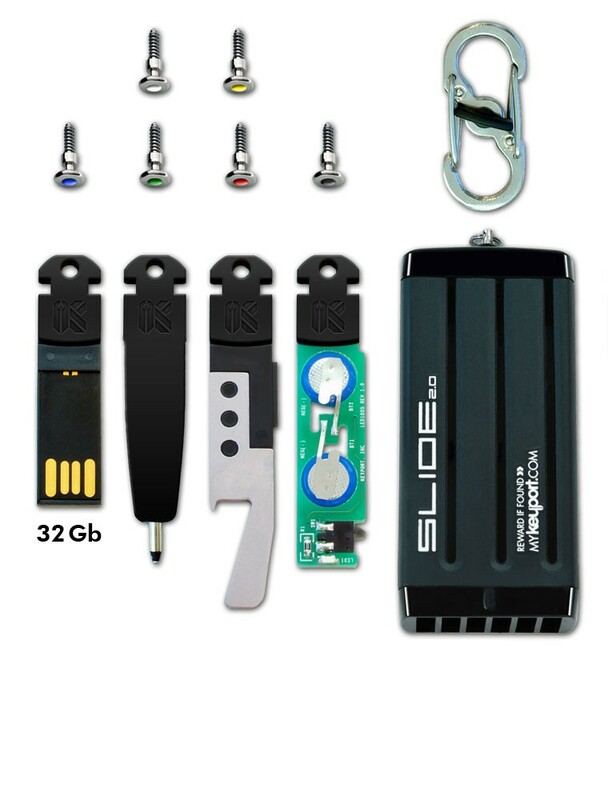 They will be able to identify your keys by key blank number and duplicate them onto Keyport Blades in a matter of minutes. They are also able to special order any Blades that they do not carry in stock. * Keyport can accommodate a wide variety of keys including home, office, high security, mailbox, padlock, bike lock, auto, moto and other flat keys made of brass, nickel-plated brass, aluminum, or steel. Keyport can also accommodate many transponder chipped auto and motorcycle keys. © 2018 Keyport™ - SG Lock & Security - All Rights Reserved.